Fiber artist Barbara Grossman, Founder of the Pittsburgh Knit & Crochet Festival, is teaming up with her sister Ann Szilagyi on a new endeavor: The first-ever Pittsburgh Creative Arts Festival. The fiber fest takes place at the Four Points by Sheraton in Mars, PA, Aug. 22-23. It will feature classes, workshops, lectures, interactive demos and a marketplace focusing on a variety of creative arts. 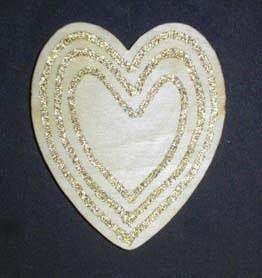 Doug Kreinik will be there, teaching classes and doing demonstrations. 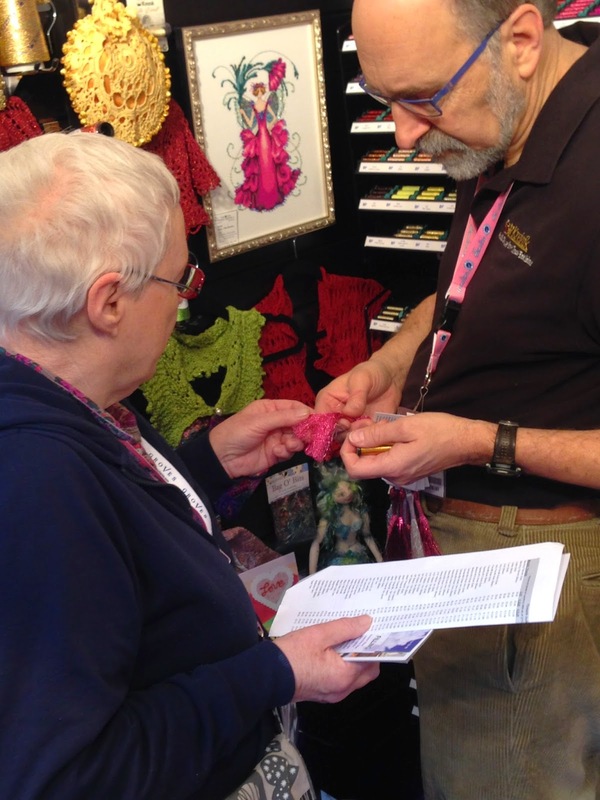 Kreinik threads and kits can be purchased through a shop in the marketplace. The website, www.pghcreativearts.com, is open for registration for admission and classes. Visitors can also sign up for a free enewsletter at the site. 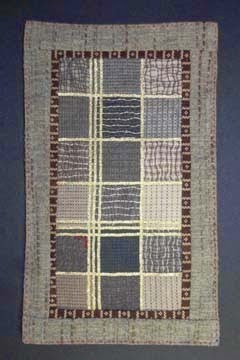 In addition to Doug Kreinik's class on making trims, other classes are: Transforming a Garment with Barbara Assejew. Metal Embossing, Hand Painting a Silk Scarf with Evi Slaby (an exercise in letting go), Book Arts Boot Camp with Kitty Spangler, Wire Wrapped Bracelet with Elaine Smith, Color and Your Emotions with Donna Bogosto Kearns. You get the idea; the festival will have something for everyone, from Embroidery to Basketry, Calligraphy, Paper Marbling, Collage Painting, Soapmaking, Quilting, Fabric and Paper Design and more. “Some artists work in a variety of media, and others choose to stick mainly with one medium, such as fiber,” Grossman says. “The Creative Arts Festival will appeal to an even wider audience, as well as hopefully bring back some of our fiber fans to explore the incorporation of fiber with other media like beads, fabric, paper, surface design and more." Take a little vacation, visit some quilting and fiber festivals, do some stitching and crafting, get things lined up for the busy Christmas "making" season…If that sounds like your summer to-do list, it's ours too! Here's the Kreinik Summer 2014 Event schedule. Hope to see you while we are on the road — Doug Kreinik is known for stopping in needlework, knitting, and fiber art shops along his travels — or at one of the fiber festivals listed below. June 30-July 4, 2014: Offices closed. Kreinik manufacturing, customer service, design, and sales departments are closed for summer holiday. Note to shop owners: the last day for shipping will be Friday, June 27. August 22-23, 2014: Pittsburg Creative Arts Festival in Mars, Pennsylvania. 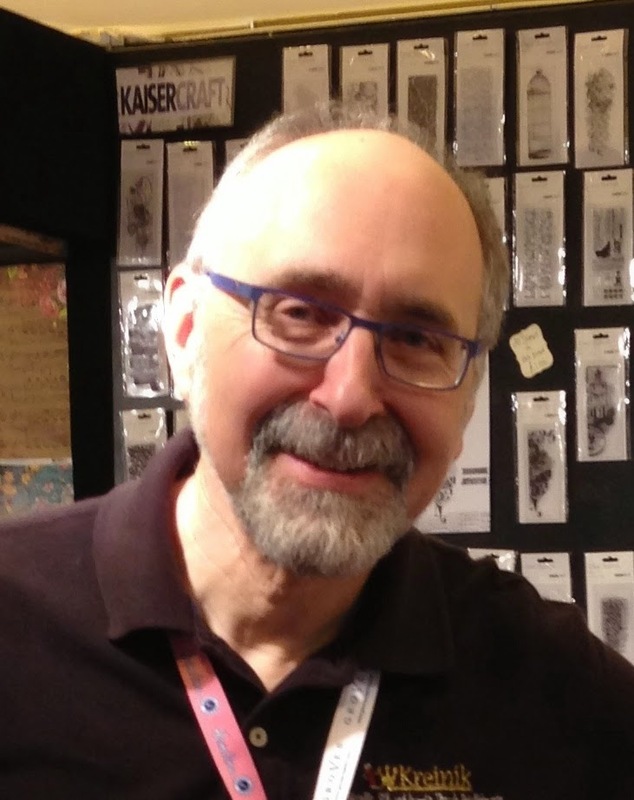 Doug Kreinik and crew will be teaching and demo-ing. Sign up for his classes through www.pghcreativearts.com. 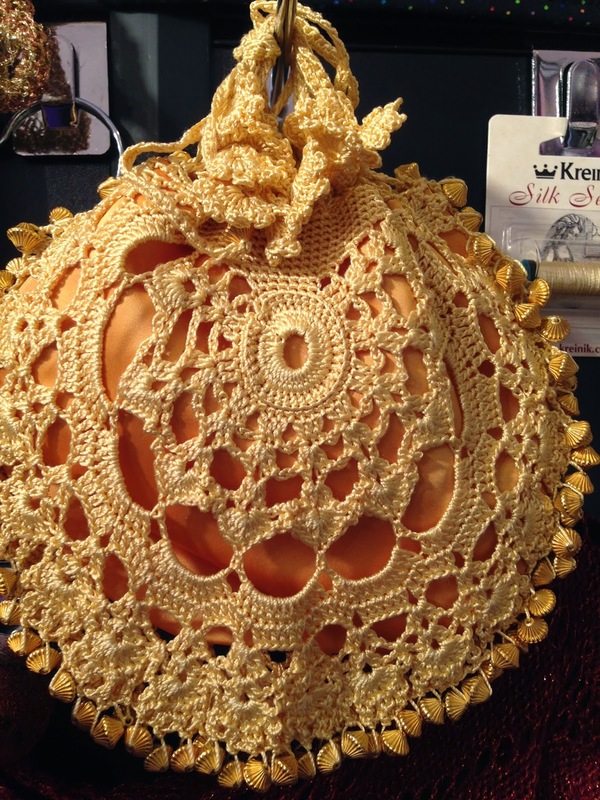 September 7,8, 2014: Destination Dallas Fall Needlework Market in Dallas, Texas. This is a tradeshow, not open to the general public. Kreinik will be a vendor. Shop owners and other needlearts businesses can visit http://www.destinationdallas.net/ to register. We take at least one sample of each Kreinik fiber to every show so that visitors can see all the creative options available in thread. The threads guaranteed to catch attention, no matter what the focus of the market, are Kreinik Iron-on Ribbon and Iron-on Braid. Embroiderers can't believe you don't need a needle, paper crafters are fascinated that it's so much easier than glitter, and quilters are surprised that it actually stays in place. Demonstrations and project models show people how easy, fun, and useful the threads are, then they pick up some spools to go home and play. 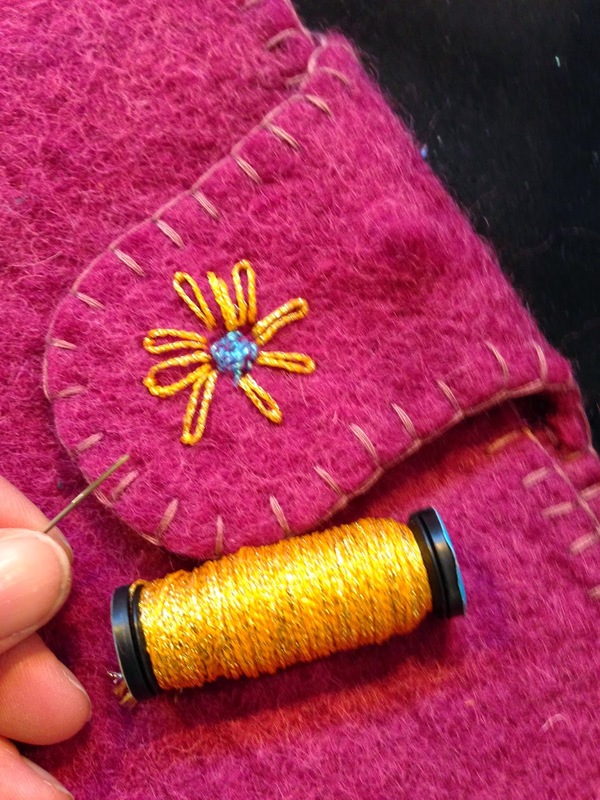 Quilter/mixed-media artist Catherine Hill was one such person inspired to experiment with Kreinik Iron-on Thread at a a craft and hobby show in England. She took home some of the fusible fibers and later shared her results. You will likely find Catherine's story to be similar to your own: crafting most all her life, always has a project in hand, loves to be challenged by new materials. Here's our interview with quilter Catherine, sharing her thoughts on the iron-on threads, making things, and the influence of handmade gifts. Q: What type of crafting or stitching do you like? A: I have been involved with patchwork and quilting for over 20 years (including ten years working & teaching in a patchwork and quilting shop), but I classify myself as a dabbler of many crafts – felting, hand and machine embroidery, braiding, darning, mixed-media. I love stitching into paper, and I am currently learning dressmaking. Unfortunately I am easily distracted and find myself indulging in as many textile crafts as time will allow. Q: How long have you been making things? A: I come from a long line of crafts people and my childhood was full of textile and ‘make-do-and-mend’ influences. I started sewing as a young child (hand sewing and tapestry) and developed my own direction in later life starting with soft furnishings for the home and a quilt for my first child. From there I developed my machine skills and took classes to feed my interest in all things textile and sewing…I never tire of learning. Q: Has your creative life been influenced by a family member, teacher, or friend? 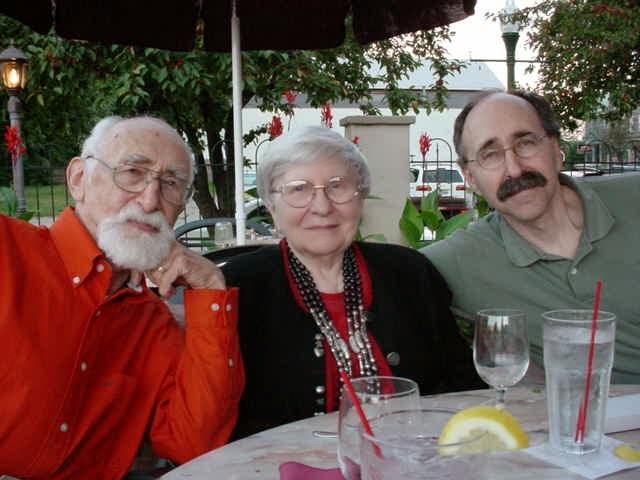 A: Throughout my childhood my mother told stories about her childhood through World War II and the rationing afterwards. She explained how resources and materials were extremely short – yet every year she and each of her siblings (she was one of 7 children) received a handmade gift made by her Auntie Mary. The gifts included numerous dolls (she particularly remembers a topsy-turvey rag doll), a dolls house & fort (made from painted cardboard and wood) and knitted garments. The notion that my Great Auntie could turn her hand to anything and make something from nothing always fascinated me. I like the idea of recycling or ‘upcycling’ and that the materials used have had a previous life or a story to tell (ie, worn out patches, darned fabric). My family was heavily involved in the Lancashire cotton mills, so I think that textiles must be in my blood. Q: What influences your design ideas? A: Part of my work revolves around photos of my children and the summer holidays we all shared on the beaches in Brittany, France or Portland, England – bright colours and free motion embroidery. There is another side of me that is heavily influenced by family stories of Lancashire, rural dialect and the expanse of green misty Moors. I have always been interested in Lancashire textiles and the heritage of the Cotton industry, but recently I inherited bags and bags of textiles, linens and haberdashery from an old gentleman who’s family had worked in Lancashire for generations – he was called Arnold and I inherited the textiles from his Attic (this was the starting point of my website and blog 'Arnold’s Attic’). The textiles and garments in the bags date back to before 1900. Some garments are hand stitched from simple yet effective designs, and there is one bundle of fabric, wrapped in brown paper and string labelled ‘For a quilt’. Every stitch, darn and mended garment tells a story of its construction and working life. 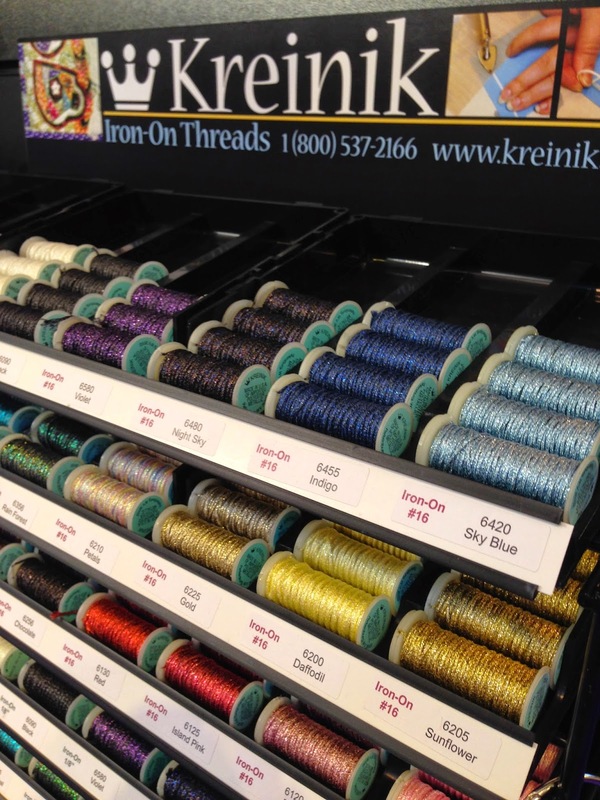 Q: Which Kreinik threads have you used, and how have you used them? 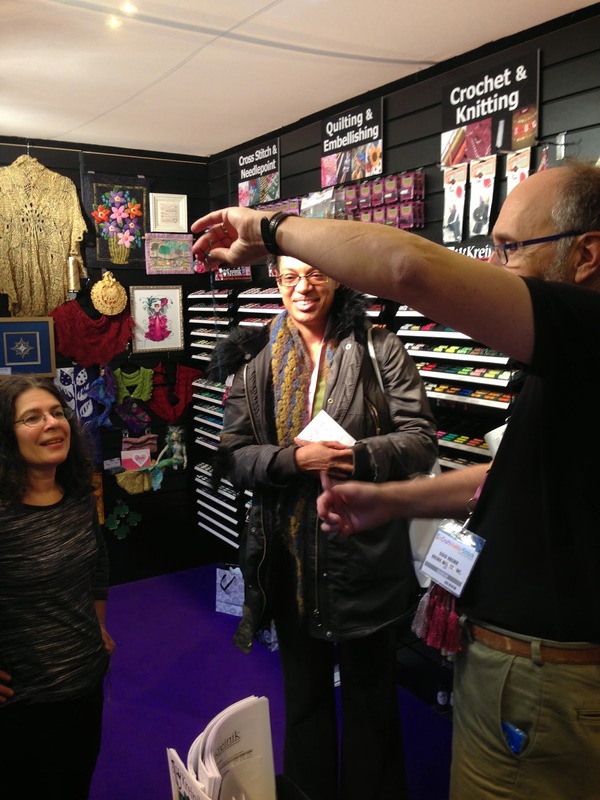 A: I was so happy to meet Dena [Kreinik's Creative Director] at a tradeshow in England. 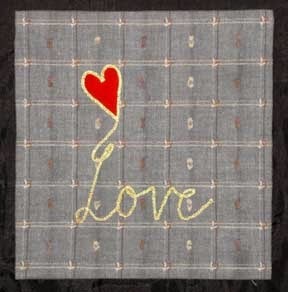 I was drawn to the iron-on threads; took them home, very excited, and made a Stained Glass Window Mini-Quilt from linen, a Celtic knot bookmark on silk and a decorated wooden love heart. The threads/braids, were so easy to use. I have made stained glass quilts many times using iron-on or even hand stitched bias, but the fusible thread from Kreinik is the fastest, easiest and most effective method I have used and it is so fine…. fusible bias tape is rarely available this narrow. 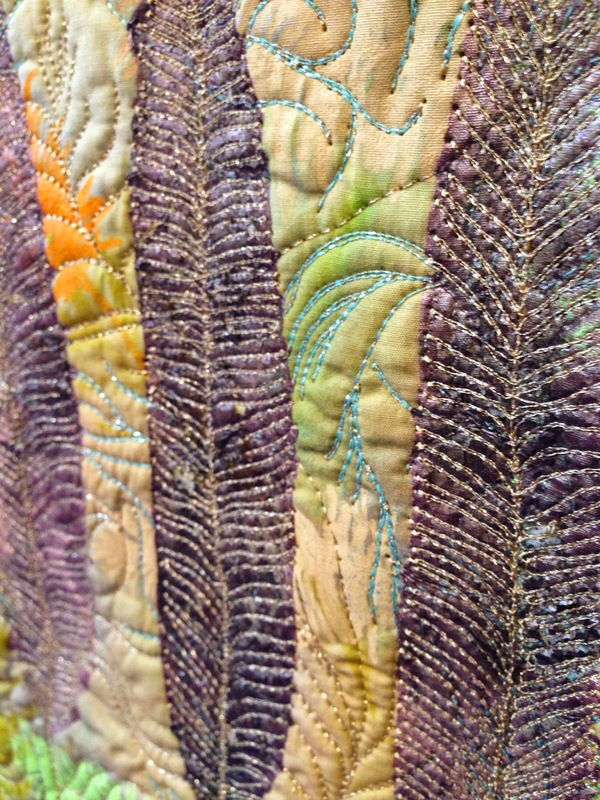 Q: How do you see decorative threads enhancing projects (patchwork, mixed media, felting, cording, etc)? A: I like the idea of creating fine cords and couching them down, incorporating silk or metallic threads into wet/nuno felting or needle felting a surface and machine embroidering on top, free-motion machine quilting or layering mixed media materials and machine/hand stitching into them. The beauty of Kreinik threads is that whichever thread is used – metallic or silk or even wider braids – it will create a different feel and finish to the piece making it unique. Q: Where do you find or buy your materials? 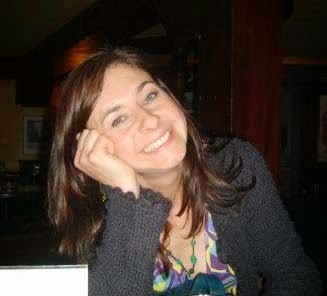 A: Whilst working in the Patchwork and Quilting shop, all I ever used were modern prints – Moda, Alexandra Henry, Lecien – but since leaving to study for a teaching qualification, I have turned into a bit of a charity (thrift) store queen. All my modern fabrics have been moved into the attic, and I now only ever use recycled and reclaimed fabrics….They tend to be softer to hand embroider. My only weakness for modern fabric is Liberty prints which of course I have to buy from Liberty of London (which is a very good excuse for a day out in Oxford Street and Soho, London!). 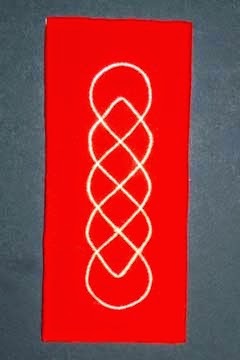 Threads I buy at festivals or from shops (I like to see the lustre and feel the texture of the threads). Q: What technique are you really excited about right now? A: I recently made a nuno felted scarf and am busy sorting my Blue-Face Leicester and Wensleydale fleece rovings and silk caps to make another, meanwhile I am part-way through a machine-embroidered picture using recycled fabric….And I am altering a vintage French shirt ready to over dye and hand stitch into….Oh and of course there is my rust dyed fabric (very satisfying) that is waiting to be embroidered. Q: Do you have a blog, website, Flickr, Pinterest etc that you want to share? Q: Do you have any unusual talents, or strange or interesting jobs, you can share with us? A: I am a Mathematics Tutor by day and stitcher by night. I love the beauty of number and pattern which often works its way into my work. I was also a founding partner of the British based, Quilts4London London 2012 Olympic & Paralympic Inspire Project which inspired 17,000 pennants to be made using all forms of textile medium (embroidery, tatting, lace, patchwork, crochet, felting, plus many, many more), which were given as gifts to each of the athletes of the Olympic & Paralympic 2012 Games, and to the athletes of the Special Olympics in 2013. Lots of hard work for 4 years, but worth it… pennants were made by all ages, all abilities and all textile forms. They arrived from all over the globe. My favourite was the email from a lady in a town called East London in South Africa who was very excited to be making a gift in East London, South Africa for an athlete who would receive it in East London, England. How exciting is thread and yarn? I have been in this business for 32 years. People sometimes ask me if I am bored or tired of doing the same thing in the craft industry. How can you get bored in a creative industry like this? Everything is changing: new materials, new twists on old techniques, new viewpoints—and new artists and crafters always asking for more and better. As a thread company, we get to work with creative people all over the world. Kreinik does not only work in the arts and crafts industry, but in fashion, fishing and home decor business, so I am met with many challenges and angles each day. We supply some of the biggest names in fashion with braided ribbons and round braids. We create products for all ranges of fishing lure and rod companies, and we custom package, twist yarns, and wind cards for kit makers in the crafts industry. We aren’t a big company, but we have a staff of dedicated people making, packaging, and shipping threads around the clock. Kreinik the company was started by my parents in the early 1970s. Why am I still here? I love teaching classes around the world, enlightening clients and the consumer about my product line and the possibilities, being invited to exhibit over 40 years of product history, and collaborating with other manufacturers to come up with new and amazing ideas. Being on the edge of creating new ideas and watching them come to fruition, along with seeing my product used in so many areas, fuels my excitement and dedication. I love the creative process, being first with new ideas and concepts (and then, unfortunately, being copied…my mom always told me that that being copied is a compliment. I wish people weren't so complimentary!). Yes, I love this business. My parents loved this business. Kreinik Manufacturing was created after my dad lost his job. It was an accident, a fluke, a challenge. My dad challenged my Mom to do something about her needlework that was spreading all over the car as they traveled to look for work. That is when she created Pakks, the first needlework organizer carrying case. They worked together in this small business. No one believed in the concept of their business. They were told, " You can not make a livelihood in the crafts business." But pushing onward, they succeeded and on the way helped many other small business owners become successful. From designers, to small mom-and-pop brick-and-mortar stores, they gave creative ideas to them all. Today, I find this business fun, different and rewarding. Today's biggest challenge is introducing a whole new generation to quality, colors and fun. We work hard to do this and to get consumers to stretch their minds and to embrace creativity. On vacation or when I travel I always find textile artists to expand my world and textile knowledge. Last year, I met rug hookers and quilters in Nova Scotia. This year there will be new adventures, all with needlework shops and textile studios on my itinerary. 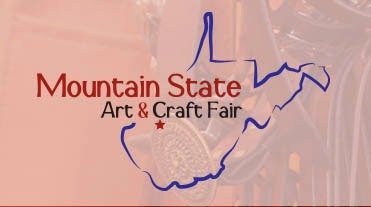 If you happen to be down my way this summer, Kreinik will be one of the Quilt Contest sponsors at the judged West Virginia Arts and Crafts Fair in Ripley, West Virginia, July 3-5. I will be attending and have been asked to display some of the incredible pieces created for us over the years. If you are in the area, come on down and visit, I would love to meet you.